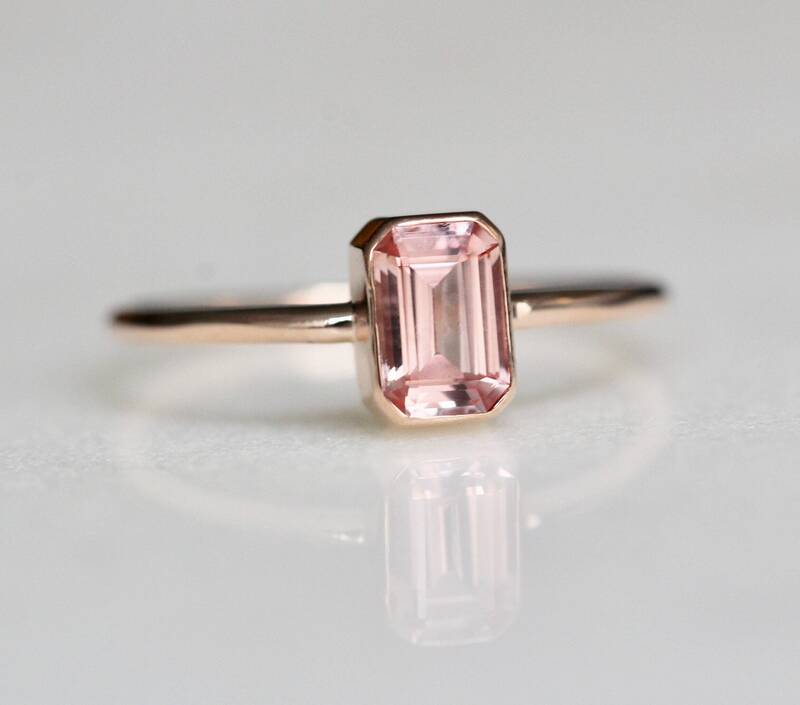 This emerald cut champagne pink sapphire ring is a dream. It is very comfortable to wear and sits flat to the hand. Perfect for everyday wear. - Handcrafted out of 14K yellow, rose or white gold. Current processing time is 1 - 3 weeks. Each Item is handmade to order with love and care! Contact Liesel Love with any rush order questions, or to see if we have anything ready made and in stock. Liesel Love does take returns for a refund or exchange. A re-stocking fee of 15% will be applied to all fine jewelry returns. Items must be shipped back and received before refund is made. Returns must be notified within 7 days after tracking states delivered (exceptions are made during the holiday season). The customer is responsible for return shipping. Be sure to include any original packaging and invoices/receipts so that we can process your return. Please include your receipt or order number with your return package. All custom orders are non-returnable. All international orders are responsible for their own customs fee. Each country is different so please check fee rates before ordering. To find your ring size Liesel Love offers a ring sizer found in the link below. This sizer also comes with a coupon for future purchases. 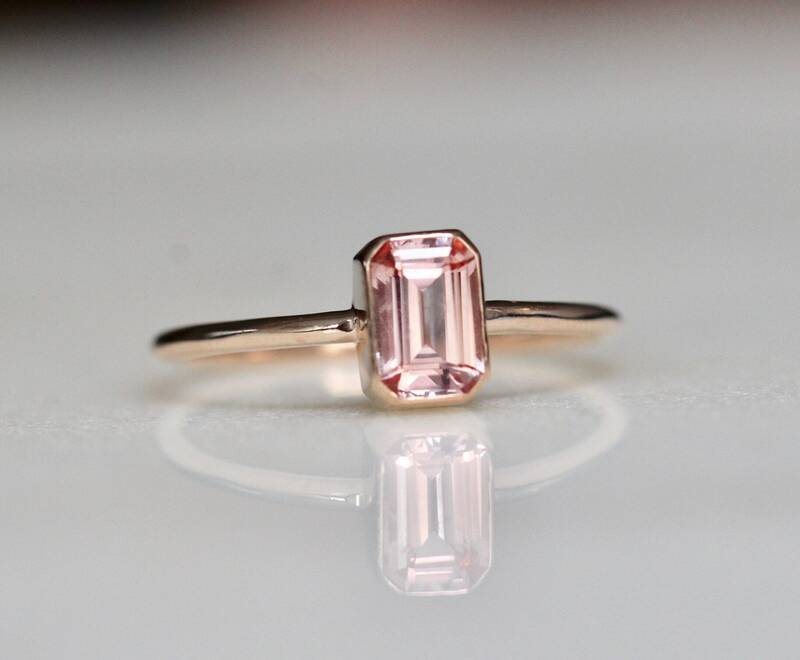 If you feel that Liesel Love made your ring in the wrong size we will gladly size your ring to be the correct original size ordered. Please contact us immediately if you feel the wrong size was shipped. 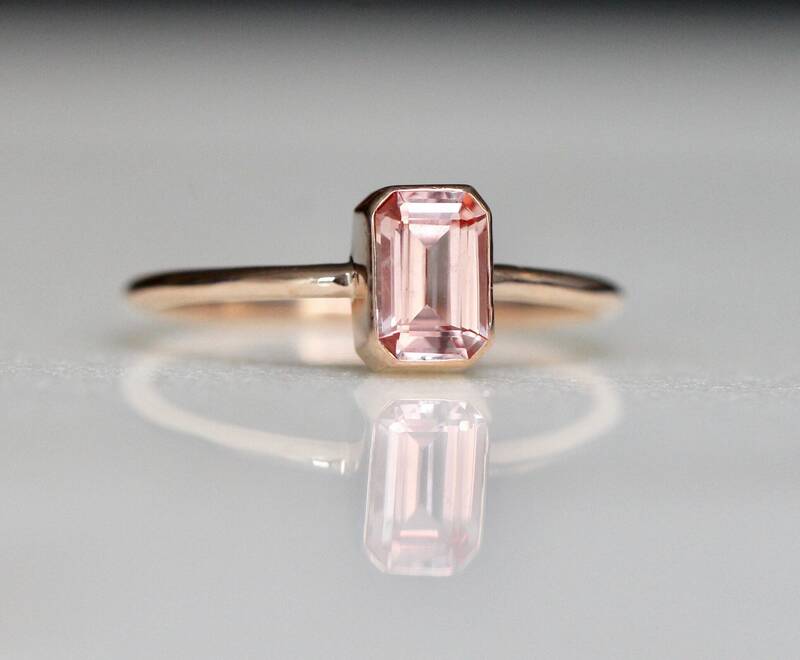 In the event that you ordered an incorrect size, all of Liesel Love's rings can easily be sized by your local repair jeweler. This service is usually quite affordable and avoids the inconvenience of shipping the item, risking any mail related mishaps and wait time for the item to be returned. Your local repair jeweler will usually offer a same day service, so we advise all of our clients to seek out a local jeweler first. 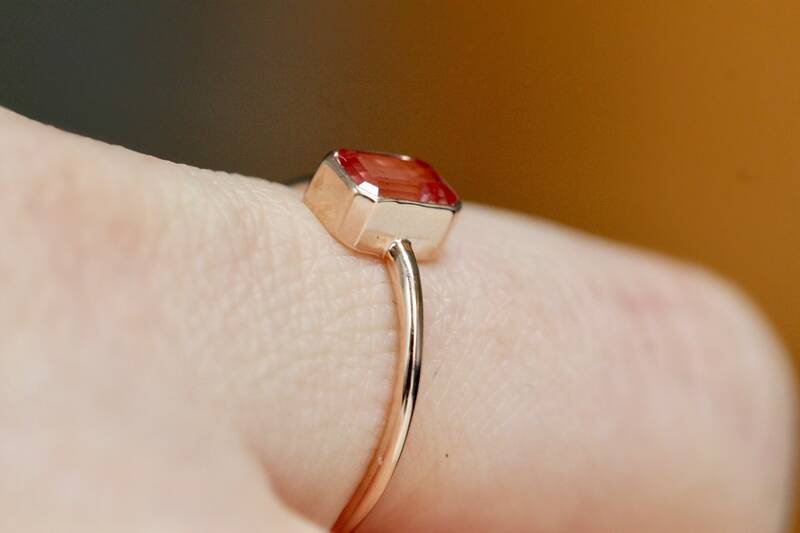 If you do not wish to go to a local jeweler Liesel Love will happily size your ring for a $20 sizing fee. Please include your receipt or order number with your ring. Liesel Love only sizes our own ring designs. 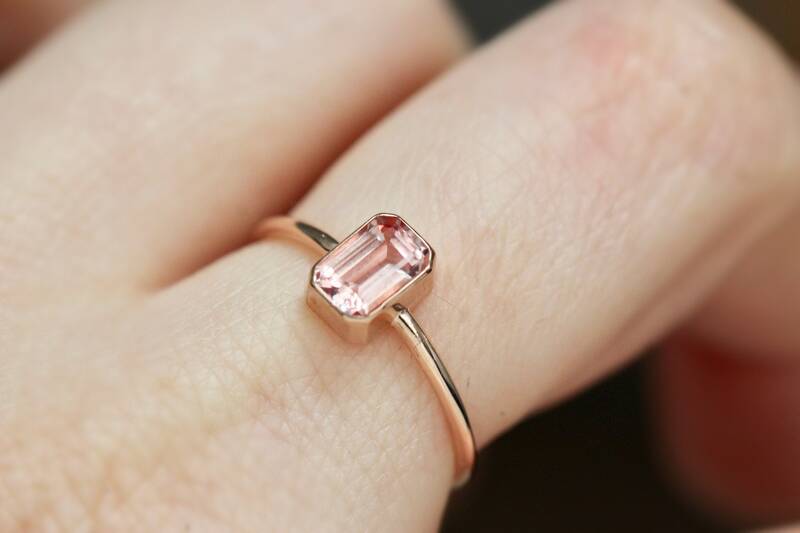 We do not size rings by other designers. If you have any questions, please feel free to convo us directly. We will happily repair any fine jewelry free of charge up to 18 months after purchase. 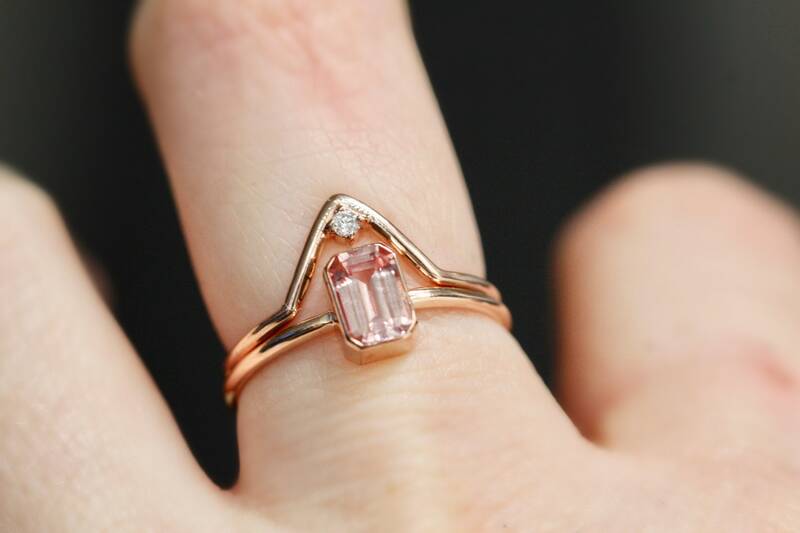 Like this design, but would like a different stone? Contact Liesel Love, we may be able to make it. We accept direct check out and Paypal. After Payment orders will be shipped. All of our items are handmade to order and can take several weeks to make before they ship. We understand that seems like a long time, but you cannot rush handmade! Rings typically take 2- 4 weeks, earrings and necklaces take 2 - 3 weeks. They will be shipped the same day they are finished. If you need something in a hurry, please check out our Ready to Ship section...All Ready to Ship items ship the day after they are ordered. We use Etsy shipping labels so that you receive a tracking number. Upon checkout there are 3 USPS shipping options for you to choose from: First Class, Priority or Priority Express. Orders outside the US have a longer shipping time of 1 - 3 weeks. International customers are responsible for their own customs fees. Each country has different fees. If you are concerned about the fee please check what your country charges before ordering. Liesel Love Jewelry's main objective is to have happy customers. If you are unhappy with an item please contact us and a refund can be arranged within 7 days after your package has arrived. Be sure to include any original packaging and invoices/receipts so that we can process your return. Please include your receipt or order number with your return package. Refund will be made after we have receive the returned item(s). The customer is responsible for the shipping cost of the returned item. For solid 14K gold items that are returned, a 15% restocking fee will be charged. Custom orders are final sale. Liesel Love Jewelry is not responsible for any returned items that have been lost in the mail. A tracking number is recommended when shipping back a return. Each item is made, to the best of our ability, to replicate the photos of the items listed. All of Liesel Love's designs are hand made, each with their own unique touch. At Liesel Love, we believe that imperfection is perfection and each item is its own special piece. All earrings are fresh and have never been worn. If they are seen in a picture the model keeps the pair (lucky model!!). We are not accepting custom orders at this time, however, if you would like to swap out one stone for another, please reach out to us via Etsy convos. Please check measurements on a ruler before ordering. 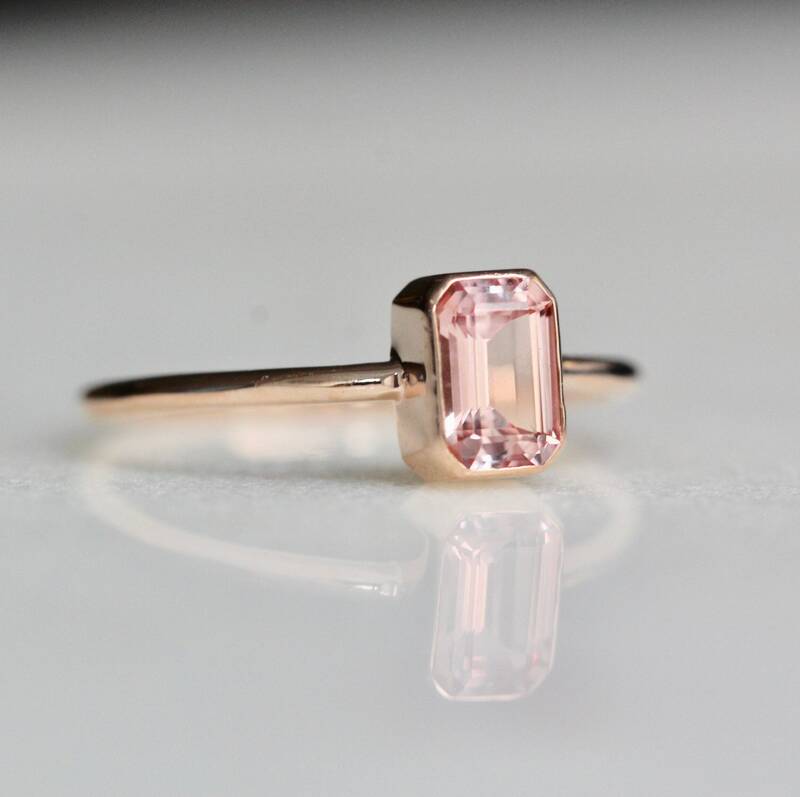 A lot of Liesel Love designs are thin and dainty, great to wear a lot at once without looking overwhelming. Diamond Quality - All Diamonds are conflict free and ethically sourced. For tiny stones (2mm or less) we use I1 GH. Anything 3mm and larger we use SI1 GH or higher. Please contact Love Liesel if you have more diamond questions. Please note, some of our earrings are 10K gold which is 42% gold, and 58% other alloys (brass, copper, etc). Extremely sensitive ears may want to upgrade in karat. You can message us directly to arrange this. If you would like to purchase a large wholesale order (15 or more items) wholesale arrangement can me made upon request. Please message us for a wholesale catalogue. We guarantee that all products are the exact metals that you order (10K or 14K gold). A few items in the shop are hallmarked, some are not due to the size and dainty nature. If you are curious about an item please convo us. Thank you for shopping with Liesel Love!